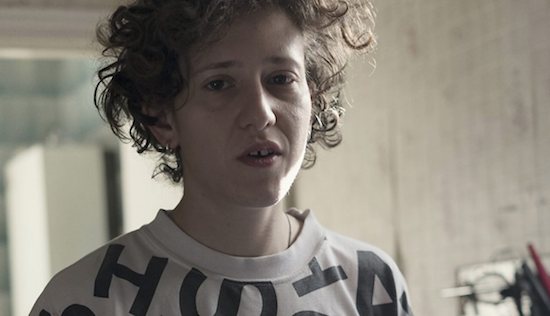 Mica Levi is to score a new film from Colombian-Ecuadorian director Alejandro Landes. Monos, which is set for release next year, follows "a group of eight kids with guns who watch over a hostage and a conscripted milk cow at a faraway mountaintop," as Film Music Reporter says. It's due to premiere, with Levi's score at next month's Sundance Film Festival. The soundtrack follows on from previous work on films such as Under The Skin and Jackie, as well as animated short Delete Beach - Demdike Stare's DDS label released the tracks that made up her soundtrack for the latter earlier this year.